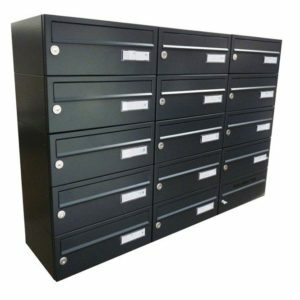 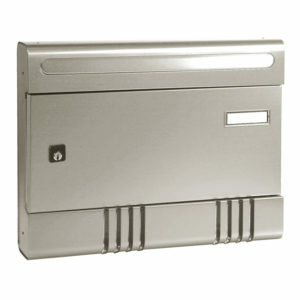 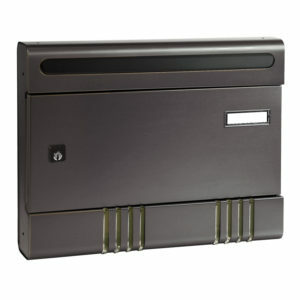 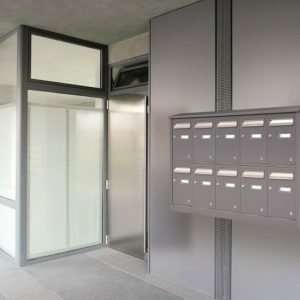 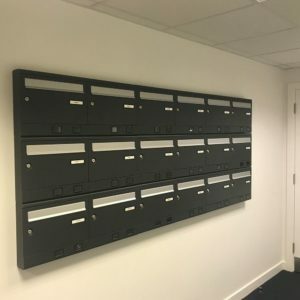 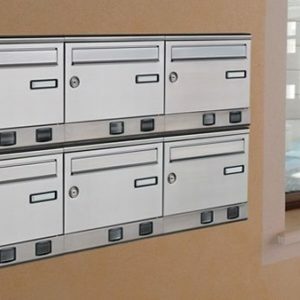 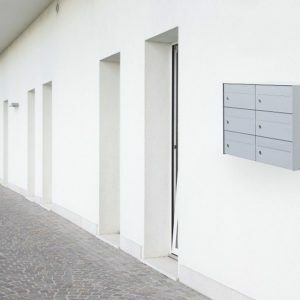 Multiple letterboxes for flats and other communal buildings. 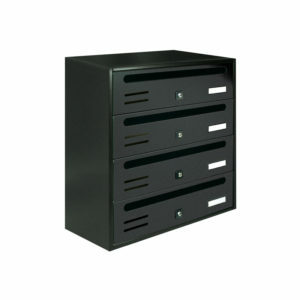 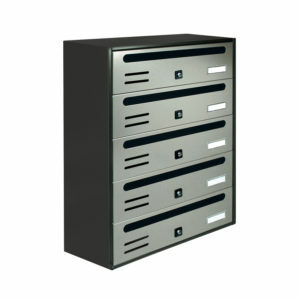 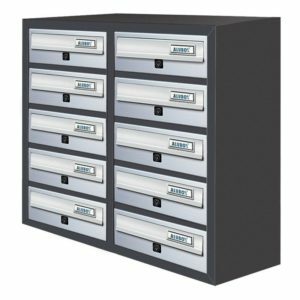 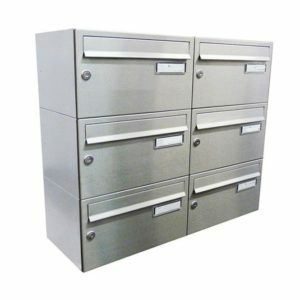 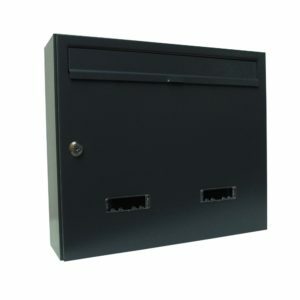 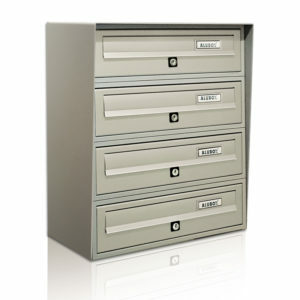 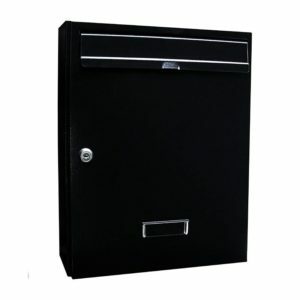 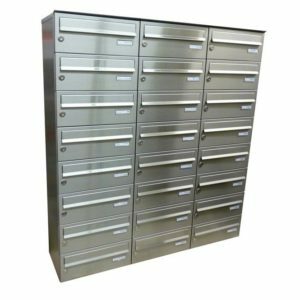 Choose from a range of styles to suit your building / project. 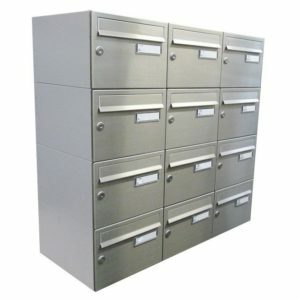 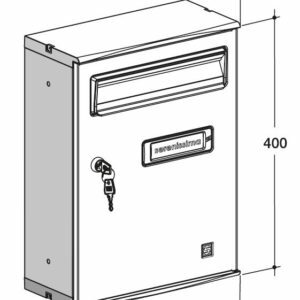 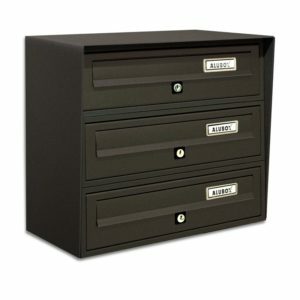 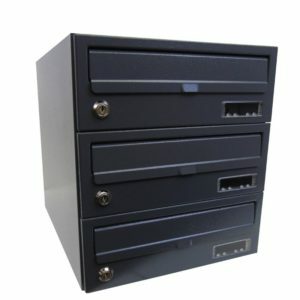 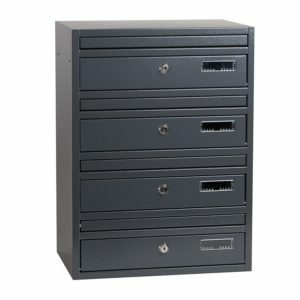 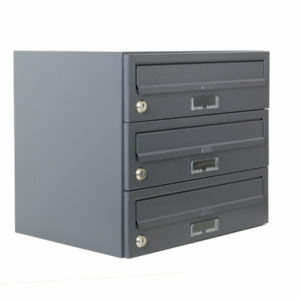 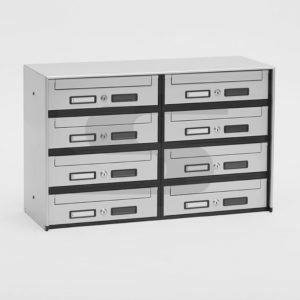 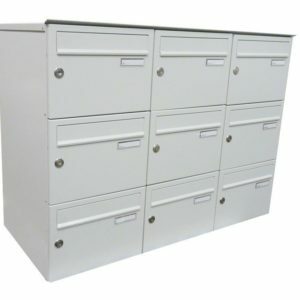 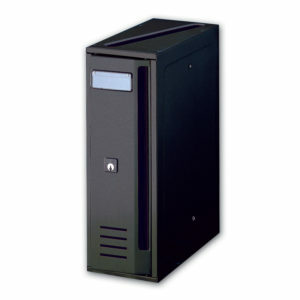 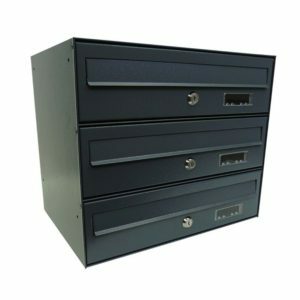 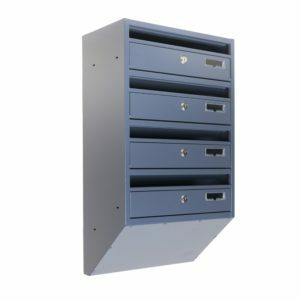 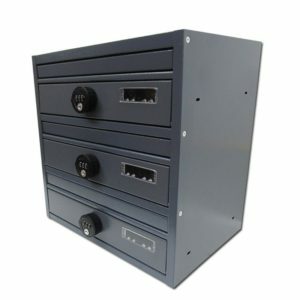 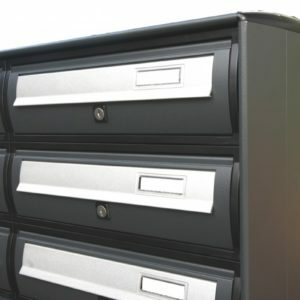 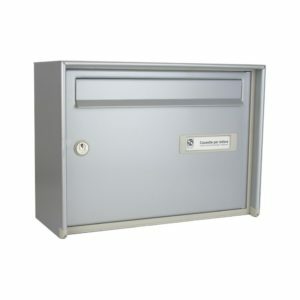 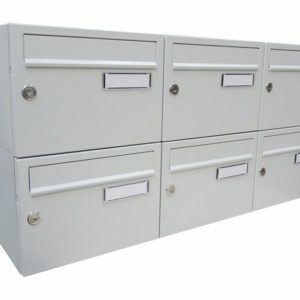 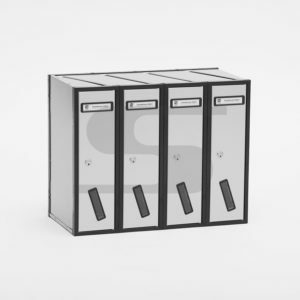 Multiple banks can be made to fit your specification.